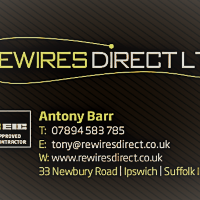 Rewires Direct Ltd offer a full range of electrical services to the domestic markets. From full house rewires to installing a simple socket, we provide a first class service no matter what the job. Tony quoted for a job was a really nice guy. We agreed a price and a date for him to start the work. Unfortunately Tony contacted me later the same day with a much increased price (over 25% more than agreed). Personally that's not how I would expect someone to conduct business. That being said I'm sure Tony's work is great and he would arrive promptly. Thank you for your comments. Yes the above comments are true but the reasons for the increased costs were due to additional materials required to repair a chipboard floor which I had no idea of costs until I done some research. Highly recommended and very professional. Excellent communications throughout all stages. The original quote didn't alter, which was realistic and competitive. Both gentleman was polite and friendly. 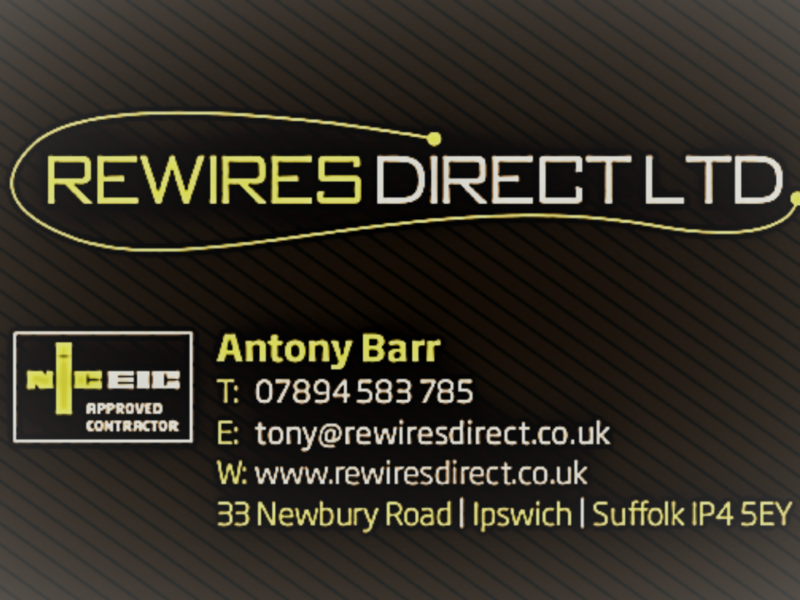 Don't hesitate in contacting Tony, whether it be a small job or a total rewire like my 16th century cottage. Well done chaps!! Very professional and nothing too much trouble. 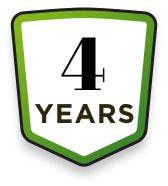 Would not hesitate to use again and would highly recommend tony and his team. Very pleased with the work carried out and all necessary certificates supplied. Use them and you will not be disappointing. Tidy workers and on time. Came back to move a socket with no extra charge. East coast electrical installed a new fusebox as well as some new wires and sockets in our house. Mark, Graeme and Tony were very professional and courteous. They were very flexible and didn't hesitate to come back to add a socket which we initially forgot to specify. Excellent communication, very pleased with the work done (home security device). 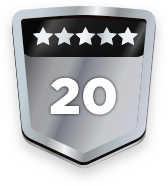 Thoroughly recommended and would definitely use them again.